Very excited for March! Here’s my upcoming shows ! Signal / Logic / Control : A precursor event for the Sync02 exhibition, showcasing modular synthesists both local to Portland and from around the country. 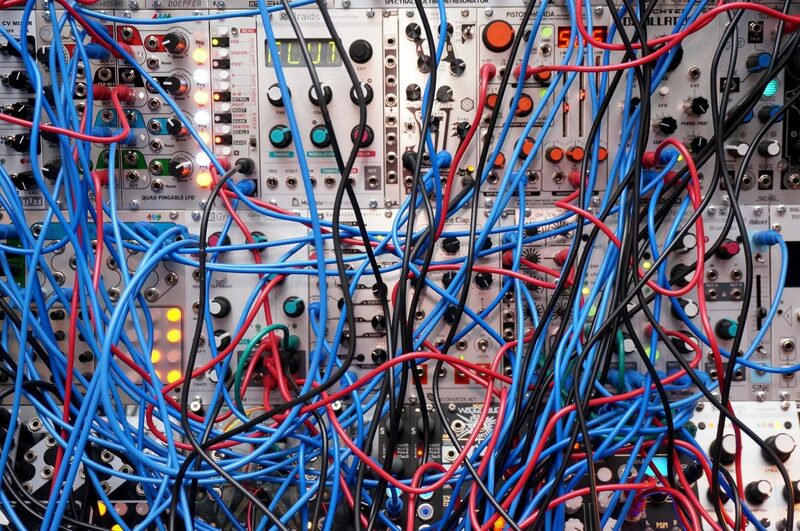 Performers may used mixed gear, but modular synthesis is the centerpiece. 3.11.17 : Volt Divers : Free show, starts at 7:00 PM! 9 acts playing 10-20 minute improvised hardware synthesizer sets (no computers!). 7-10PM At the Lovecraft Bar every second Saturday of every month!